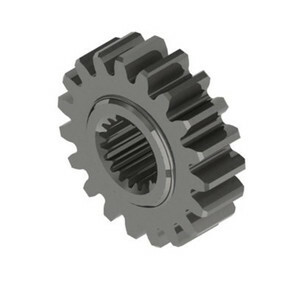 6 YRS Hebei Songran Tractor Parts Co., Ltd.
As an ISO and CE qualified supplier, Bona Enterprise is dedicated to provide professional service to world wide customers. 5. 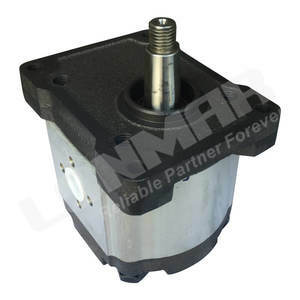 Hydraulic output interface can make direct connection with the dump trailer, mower, backhoe, plough, harrow, etc. 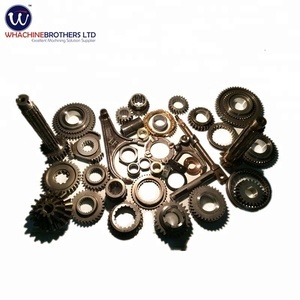 High quality, timely shipping and best after sales service help us earn world wide reputation. 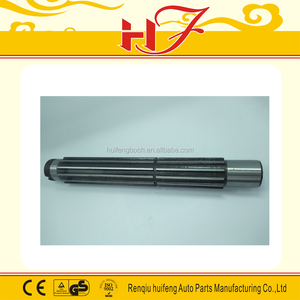 3.If quantity large, we can talk about price again and give you some discount. 4. We will be very appreciated if you can confirm our quotation and sign it back once you have. COMPANY ADVANTAGES: 1. 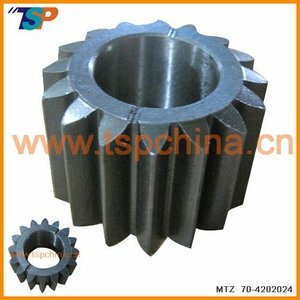 Have rich experience in the machinery parts 2: 10 years research and testing ,It have formed mature and stable system. 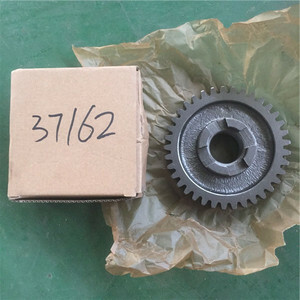 Alibaba.com offers 157 fiat tractor parts gear products. About 36% of these are tractors, 24% are agriculture machinery parts. 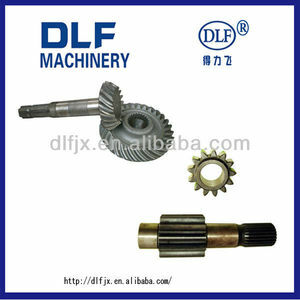 There are 157 fiat tractor parts gear suppliers, mainly located in Asia. 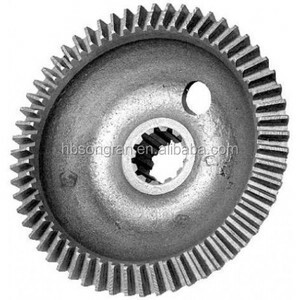 The top supplying country is China (Mainland), which supply 100% of fiat tractor parts gear respectively. 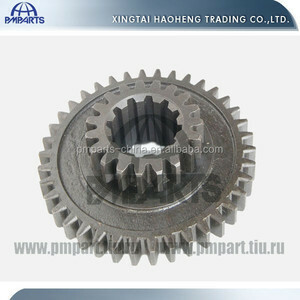 Fiat tractor parts gear products are most popular in Domestic Market, Western Europe, and Mid East.